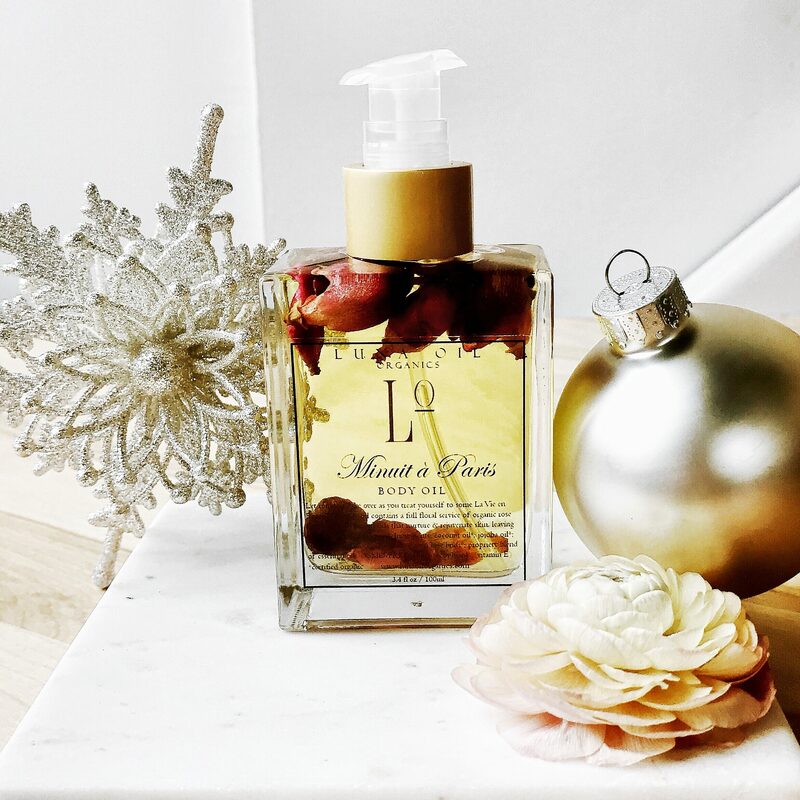 Let romance take over as you treat yourself to some La Vie en Rose. 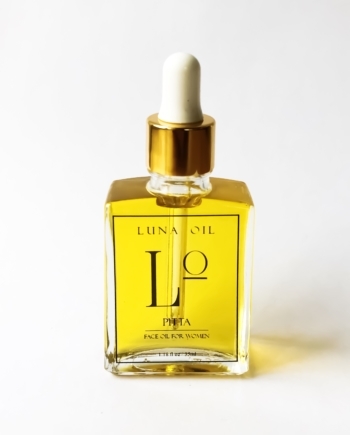 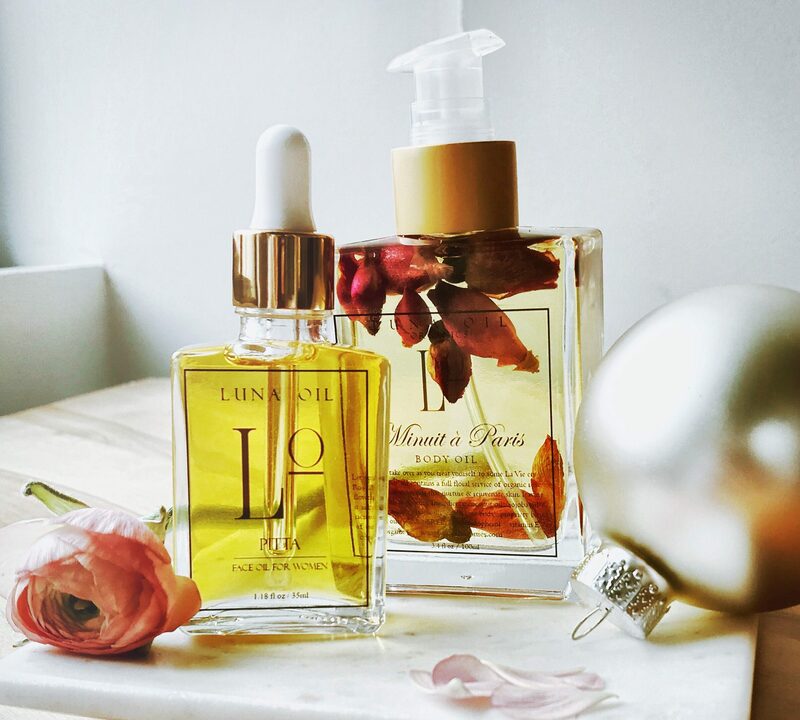 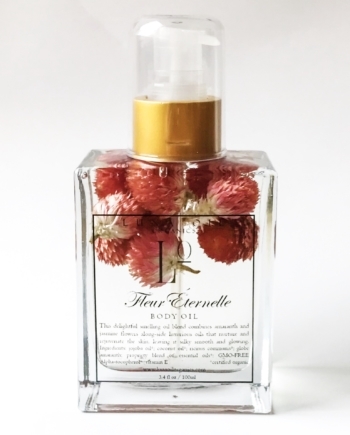 This body oil contains a full floral service of organic rose flowers and luxurious oils that nurture and rejuvenate skin by promoting cellular turn-over, repair damage caused by the elements and improve skin’s texture – leaving it silky smooth and glowing. 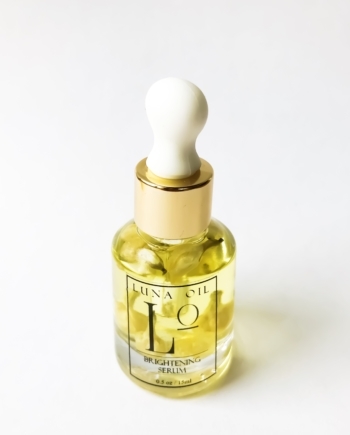 Coconut Oil, Jojoba Oil, Ricinus Communis, Carthamus Tinctorius, Organically Grown Rose Buds, Propriety Blend of Essential Oils, GMO- FREE Alpha-Tocopherol (Vitamin E), Plant-Based.